To help improve lamb health and performance Shine Ewe-reka is made with whey products from ewe’s milk. Ewe milk has long been used to make cheese’s such as Roquefort, Manchego and Bleu D’ Auvergne and we have taken the by-products of sheep’s milk cheese production to make a milk replacer as close to mother milk as it can be. 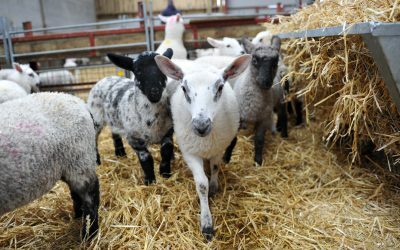 Unlike cow’s milk this milk will contain antibodies to specific sheep diseases that will help to keep orphan lambs healthy. 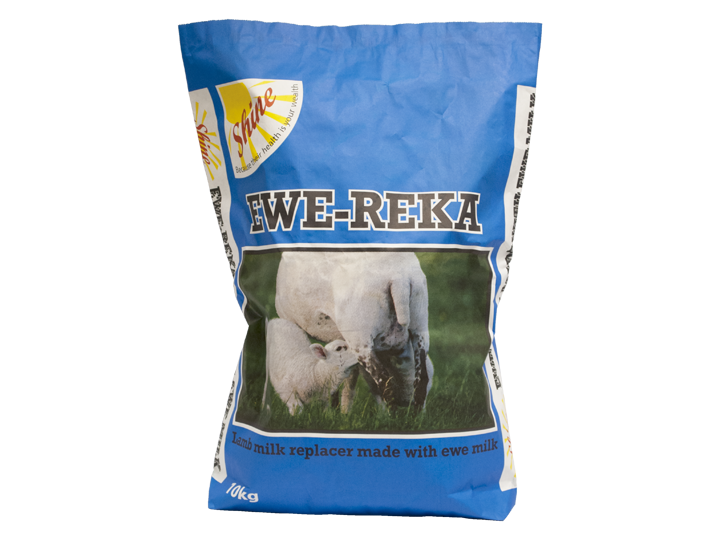 Shine Ewe-reka is Europe’s number 1 selling lamb milk! Made with 4 vegetable oils and plant extracts to minimise clostridia bloat and scour in lambs. There is increasing realisation that young calves need a different milk from older calves. Cows naturally produce transition milk after colostrum and this offers baby calves more protection and better nutrition. This is the reason Transformula, the only baby milk for baby calves is proving so popular on dairy farm as it designed to replace transition milk. 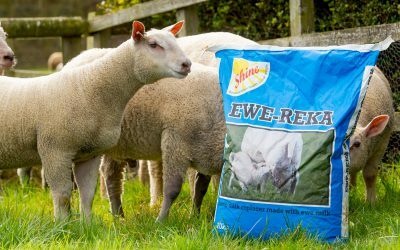 “With the help of shine ewe-reka I can help keep my pre-weaned replacement lambs healthy at the stage when they are most prone to scours and bloat, because the ewe’s milk in Shine Ewe-reka contains specific antibodies against sheep diseases”.